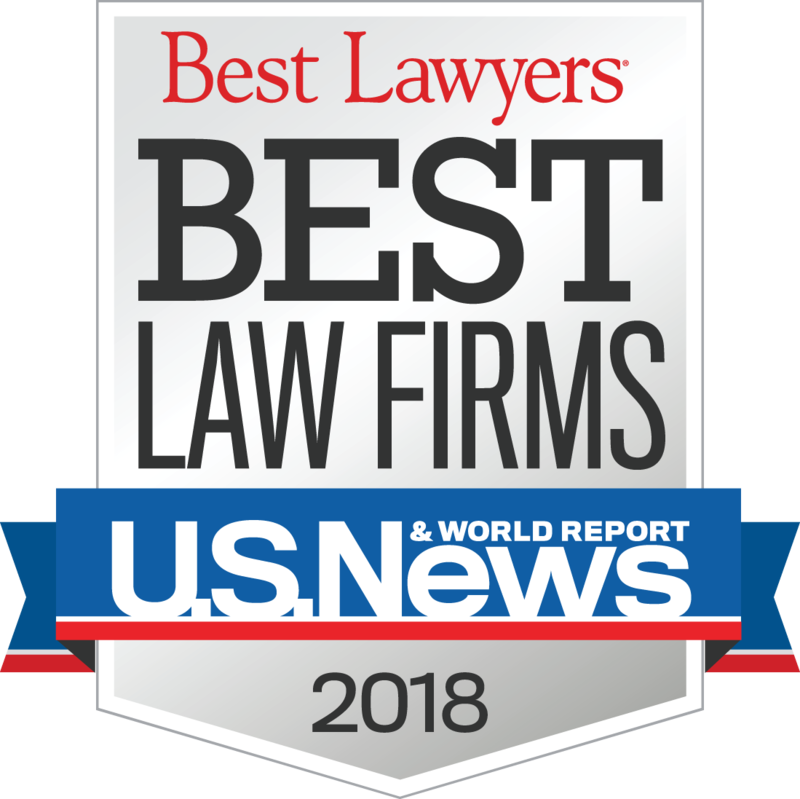 Gum, Hillier & McCroskey, PA has been ranked in the 2018 “Best Law Firms” list by U.S. News & World Report and Best Lawyers in America. The firm is the recipient of the the Tier 1 Metropolitan Award for Family Law Practice in Asheville, and the Tier 3 Metropolitan Award for Bankruptcy and Creditor Debtor Rights / Insolvency and Reorganization Law, also for practice in Asheville. Firms selected to the 2018 “Best Law Firms” list are recognized for professional excellence with persistently impressive ratings from clients and peers. Achieving a ranking signals a unique combination of quality law practice and breadth of legal expertise. The 2018 Edition of “Best Law Firms” includes rankings in 75 national practice areas and 122 metropolitan-based practice areas. 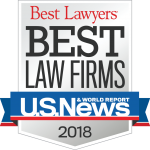 The 2018 U.S. News – Best Lawyers “Best Law Firms” rankings are being published for the eighth consecutive year. Gum, Hillier & McCroskey, P.A. has been continuously listed in U.S. News – Best Lawyers “Best Law Firms” since its inception in 2010. The Best Law Firms inclusion methodology can be found at http://bestlawfirms.usnews.com/methodology.aspx. Gum, Hillier & McCroskey, P.A. is an Asheville-based family and bankruptcy law firm serving clients in western North Carolina. The firm helps individuals and families create lasting resolutions to conflict and financial crisis. The partners in the firm are North Carolina Board Certified Legal Specialists in their respective fields of family and bankruptcy law, and are mediators and arbitrators. As legal specialists, the partners welcome referrals of family and bankruptcy law matters and are commonly associated by their peers on complex matters in their individual fields. To find out more about the Gum, Hillier & McCroskey firm, visit the website at https://gumandhillier.com.